Sleepy and bucolic, rugged and wild, cosmopolitan and cultured all describe the many facets of New York’s Hudson Valley. From Westchester County up to the capital city of Albany, this vast, river-flanking region of the Empire State defies easy categorization. Within its boundaries you’ll find the storied Sleepy Hollow, the village named in honor of Washington Irving’s old legend; the Catskills, where vacationers swim and sun the day away; and West Point, home to the renowned military academy. 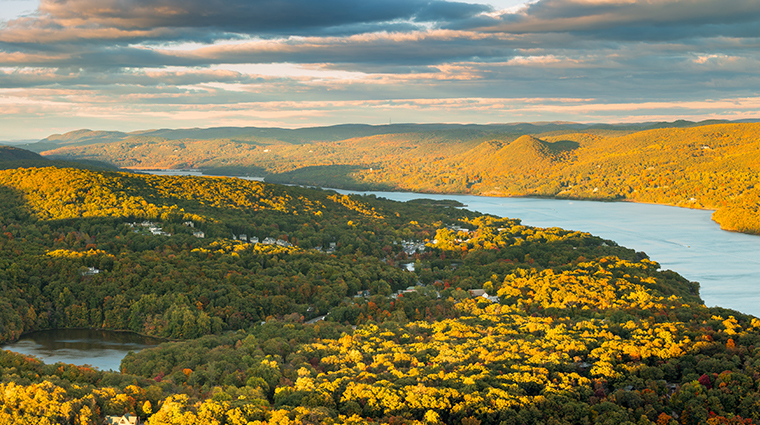 The Hudson Valley’s breadth, bounty and limitless beauty make the region a getaway spot for a trip with a little bit of everything.